Even though Evanston may feel like a small town, it’s not small at all. In fact, it’s not even a town. With a population of more than 74,000 residents, it’s a vibrant, diverse city comprised of several business districts, neighborhoods, and hidden treasures. For all these reasons, being a successful real estate agent in Evanston means having thorough knowledge of what makes the city distinctive as well as insider knowledge of what makes it special. A real estate team that recently joined the local @properties Evanston office has both. 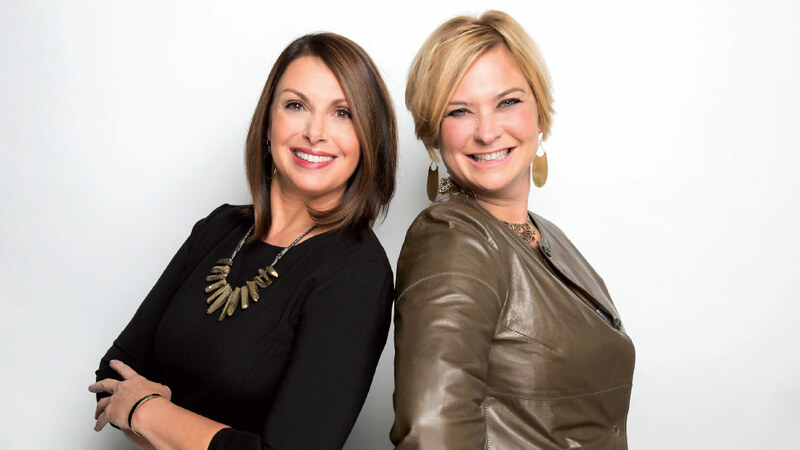 Julie Fleetwood and Lisa Miceli are North Shore residents with strong ties to the community— Fleetwood with 22 years in Chicago and 19 on the North Shore and Miceli as a Park Ridge native and North Shore resident for more than 26 years. Together, Fleetwood and Miceli are one of the top-selling teams in the Evanston office with more than $24 million in sales over the last year. One of the secrets to their success? Local expertise and knowledge of the community. We asked the duo (who have been working as a team since 2015) to share some things they say most newcomers don’t know about Evanston. What do you consider Evanston’s greatest hidden treasure? What makes Evanston so attractive to potential buyers? We have a lot of buyers who are looking at both Evanston and Oak Park, and they choose Evanston because of the lake,” explains Fleetwood. Miceli says that the list of reasons that people love Evanston is a long one. Benefits include proximity to the city, top-notch schools, a bustling nightlife and restaurant scene, community-wide festivals, four breweries, and of course, all the lakefront amenities—including six swimming beaches and two sailing beaches. What is your favorite part about living in Evanston? Julie Fleetwood and Lisa Miceli are real estate agents [email protected] in Evanston, 847-902-2539, @properties.com.